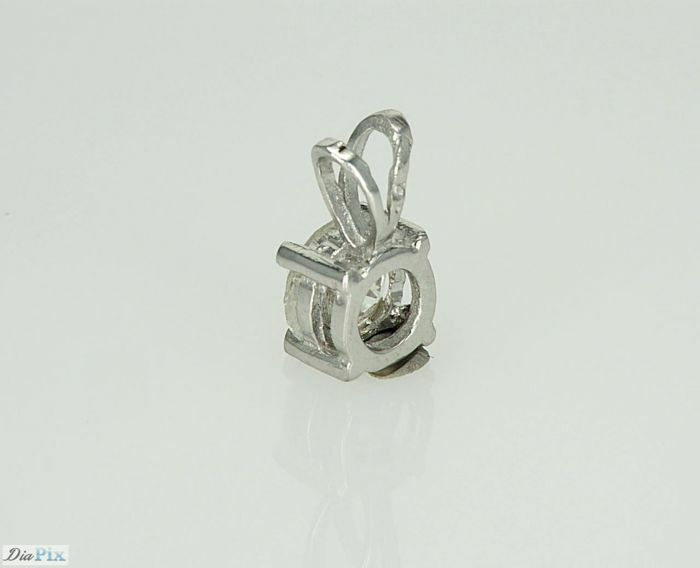 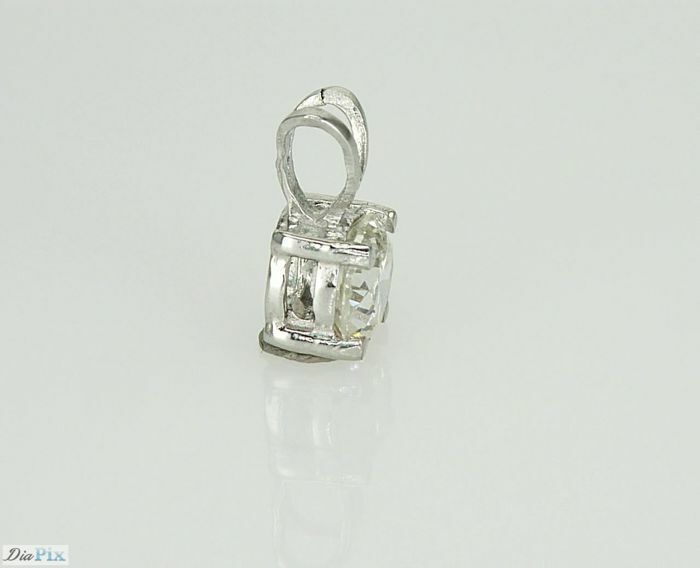 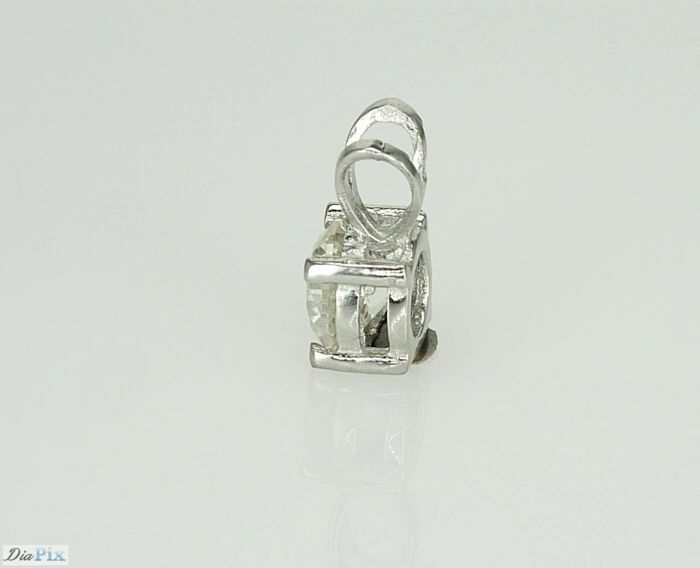 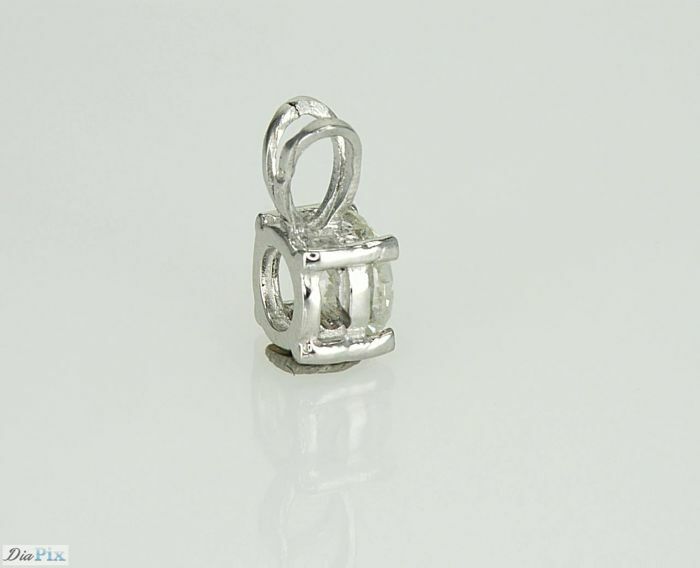 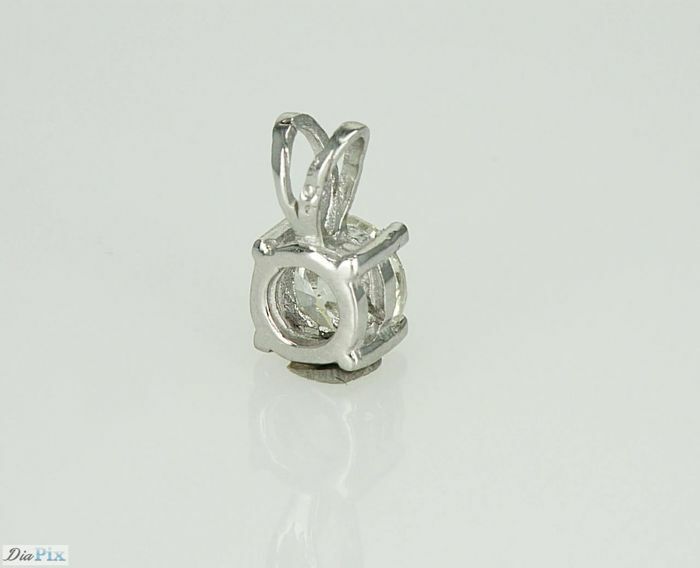 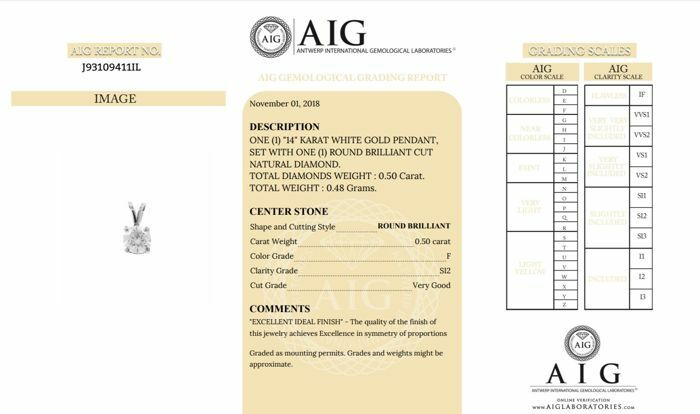 This jewelry is fully graded by AIG and the original certificate is included in the shipment. 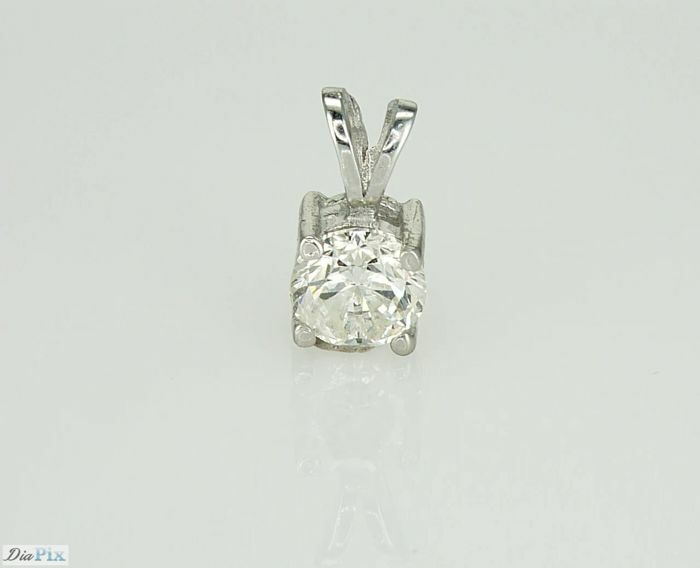 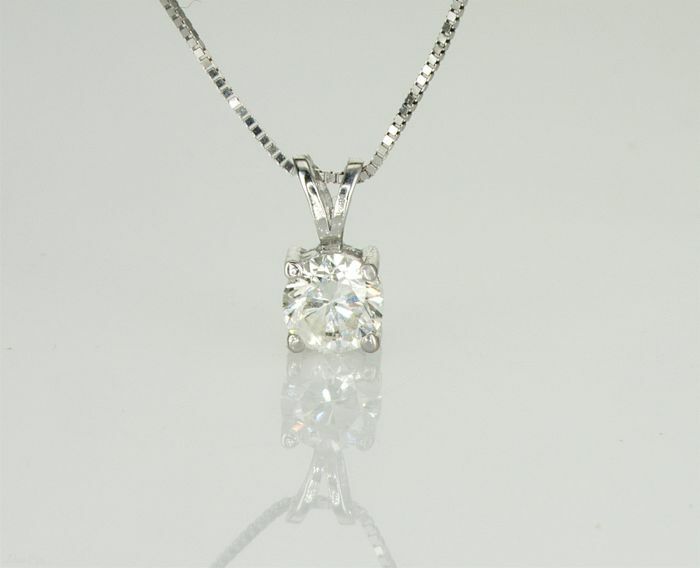 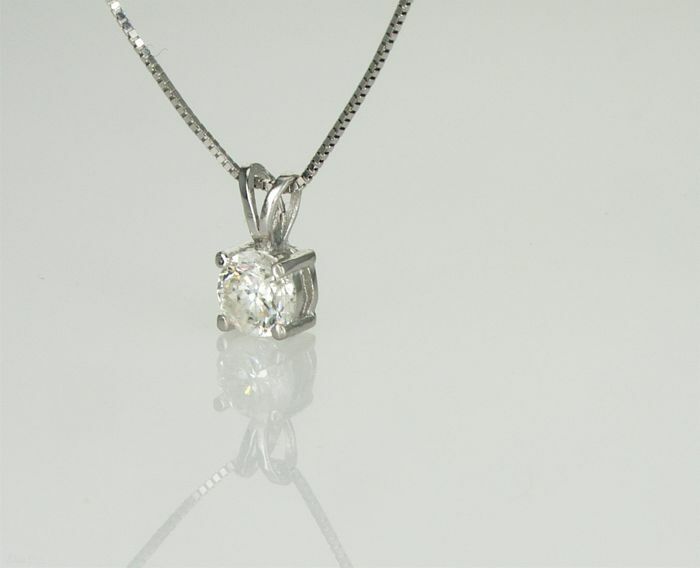 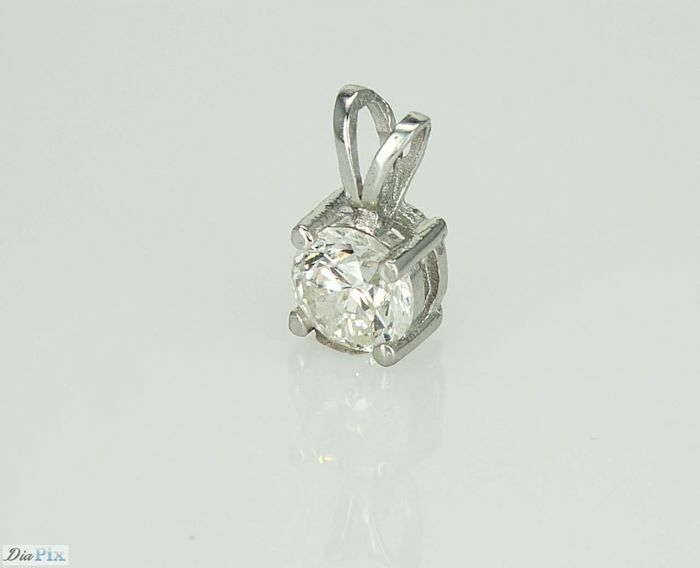 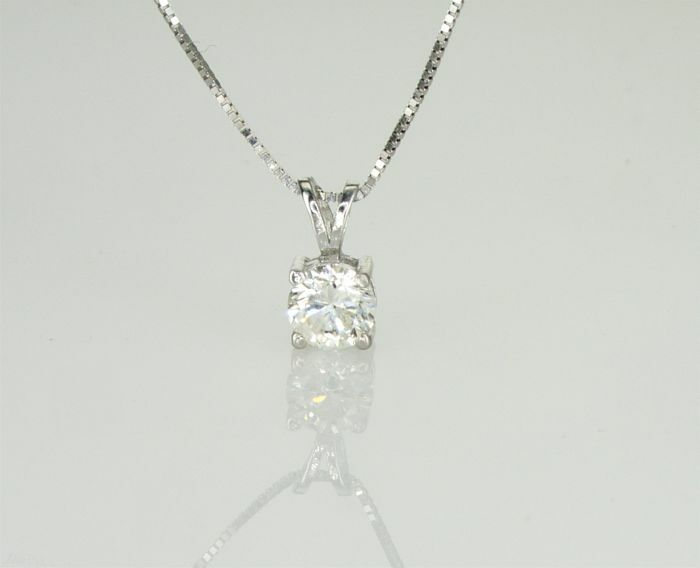 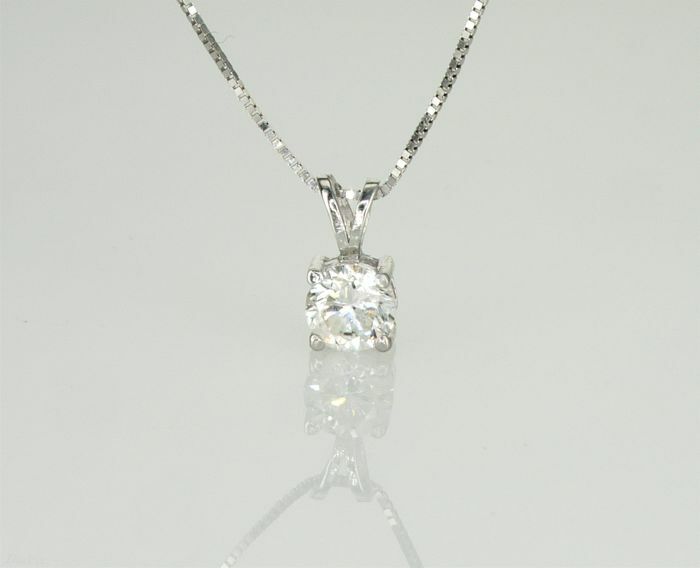 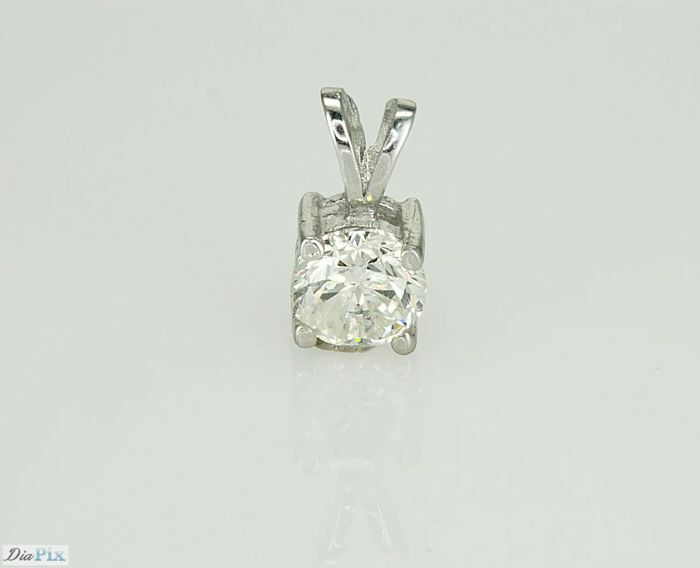 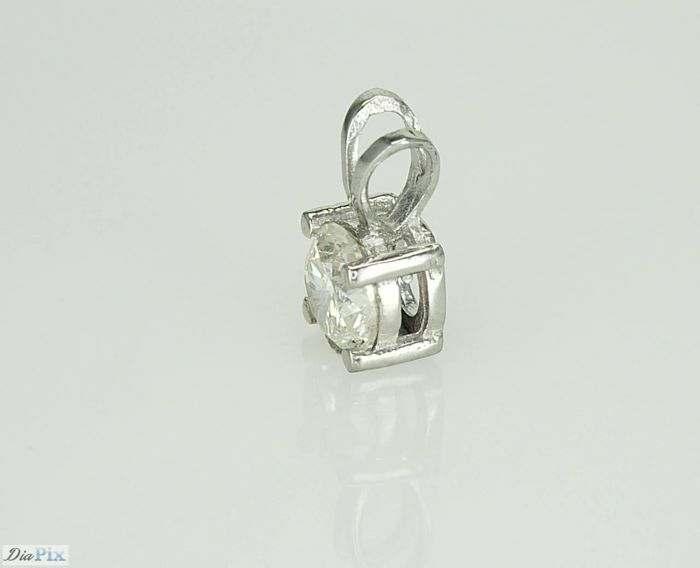 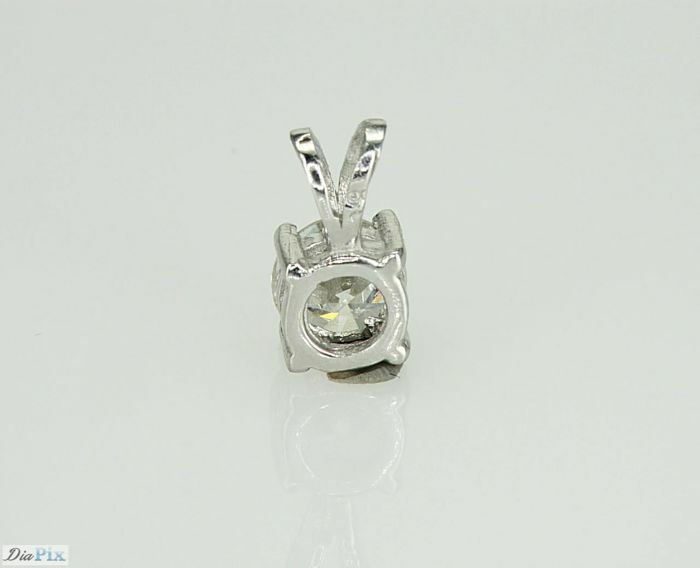 One (1) "14" karat white gold pendant set with one (1) round brilliant cut natural diamond. 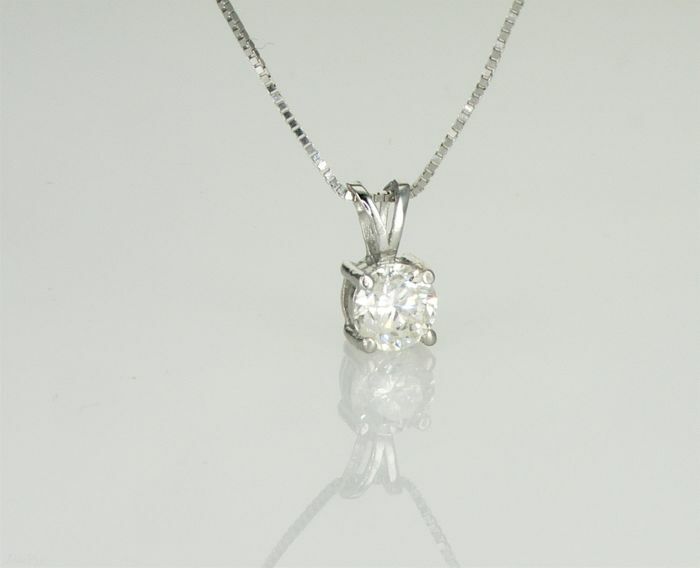 Total diamonds weight: 0.50 carat.